Whether you are building your dream home on the coast or considering an investment property in Melbourne's CBD, it is highly recommended to have all stages of the construction inspected by an independent qualified professional. A complete new home inspection comprises of 4 separate inspections conducted throughout the major stages of construction. 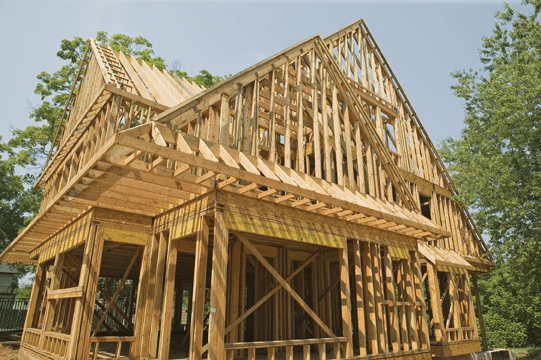 By covering all of these major stages, We ensure that nothing goes unnoticed, and at every stage it is built to standards, assuring by the end result you will have a safe sound quality built home. At every stage of your new home inspection, you will receive a fully written report complete with photographs, informing you of our inspector's observations. 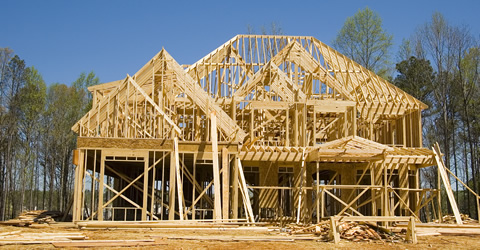 Building a new home or even an investment property represents a significant investment and it’s a good idea to get every stage of the home construction inspected by experienced and qualified experts in new home inspections. We at Above Board Building Inspections provide excellent new home inspection solutions. We have been operating in this space for over 30 years and are highly skilled and knowledgeable in this job. 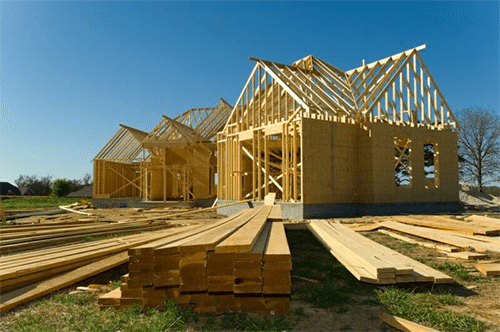 Many people opt for new home construction inspection for their off the plan properties, as they want to be assured that they are buying a property that is structurally sound and free of pest infestations. Our home inspections comprise of 4 separated inspections and are typically conducted right through all the major construction stages. This inspection is carried out after the polyethylene vapor barrier, void formers (pods or sand), steel reinforcement and the perimeter boxing have all been installed to identify any undersized materials, omissions or poor building practices. We ensure everything has been set up in compliance with the approved engineers design and drawings, the BCA, the relevant Australian Standard AS 2870 Slab & Footing Construction and good building practices. This is an important stage in new home inspection, as alarming errors in floor-slabs can cause a disastrous outcome, which sometimes may not come to light until a few years later, having this inspection carried out prior to the pouring of concrete is strongly recommended and will give you great peace of mind. This inspection is carried out after the frame has been completed. The inspection of the concrete slab for any exposed steel around its perimeter, any blow-out along its edges that will potentially block the cavity width, as well as for any bottom plate overhang which if not rectified will allow rotation of the walls bottom plates. The finish of the concrete is also checked for excessive cracking and dusting. Floor levels are also inspected across each storey (whenever clear and wherever possible). The inspection of the constructed wall frames for their compliance with the building code, their plumb and the correct installation of their bracing. The inspection of the roof truss installation and bracing. 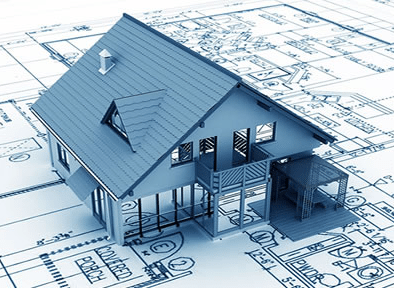 We also systematically go through the approved engineering design to ensure that the built structure is compliant whenever these have been supplied to us. This inspection is carried out just prior to the plastering of the walls and ceilings. After the plumbers, electricians, heating, cooling and other contractors are finished with the installation of their pipe work and cabling, and after the carpenters have finished straightening the walls, hanging the external doors and fitting the shower bases and baths. 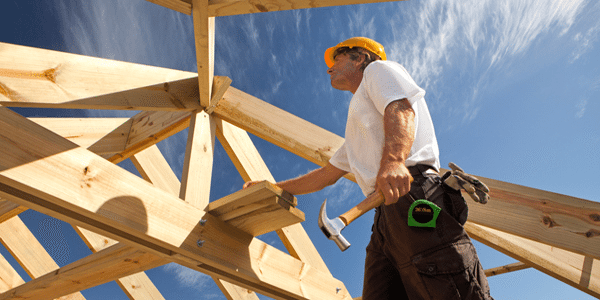 This inspection will pick up the alterations and modifications that have been made to the structure of your new home since the frame was originally inspected. This is very important because most of the above-mentioned trades will cut, check into or drill through any framing members that they need to, to get their service in, regardless of its importance. The carpenters will plane back the edged of the studs to straighten the walls. Often reducing them to below the minimum design size required. It is common for some of the diagonal bracings to be removed to allow for the installation of baths and other fixtures. Level, plumb, straightness and to make sure that it is in alignment. The proper placement of articulation joints, flashings and weep holes. The correct clearances between the windows and the brick sills. The correct bearing of the brick walls onto the concrete slab. The cavities are checked to ensure no build up of excessive mortar. A simple strength test is carried out on the mortar, further testing may be recommended. If installed, the installation is also checked for its correct fitting along with any other 6-star energy compliance requirements. This is the final inspection for your new home construction inspection. Under the domestic Building Contract Act, before the builder can demand any completion payment, they must ensure that all work has been completed by them and all contracted work has also been completed in accordance with all relevant standards. This inspection is very important as any minor defects or omissions will be documented in our report. The builder and all relevant contractors are required to make sure any defects or omissions which have been discovered in our final report are amended prior to handover. The practical/handover stage is reached when the building under construction is basically ready for handover, including: full electrical fit-out, full plumbing fit-out, all tiling fully completed, shower screen fitted, final fitting and fixtures installed ( towel rails, TP holders, door stoppers, catches, etc) ceiling insulation, internal paint work, appliances and white goods, pergola's, fences, external concrete or pavements, rainwater tank, finishing of retaining walls, landscaping, site drainage, letter box, external paintwork, carpets, blinds, all items connected and are operational, all within the confines of the contract agreement. Only after these stages have been reached is the building ready for a handover inspection.